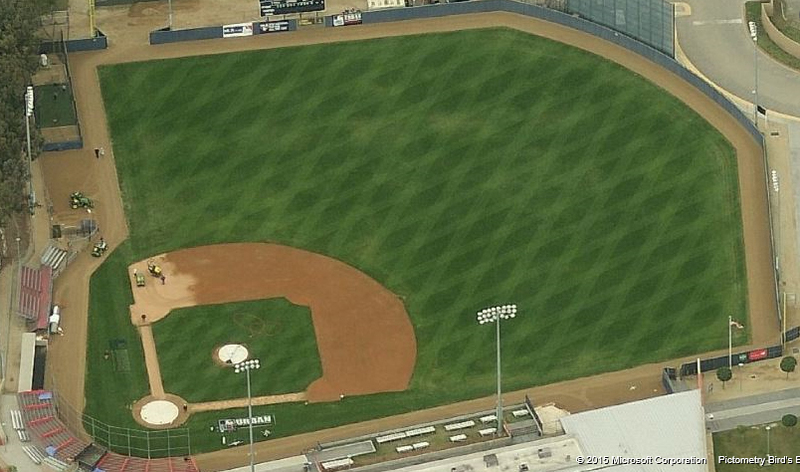 The MLB Urban Youth Academy facility in Compton, CA is a state-of-the-art facility that is the standard bearer of all summer collegiate environments. 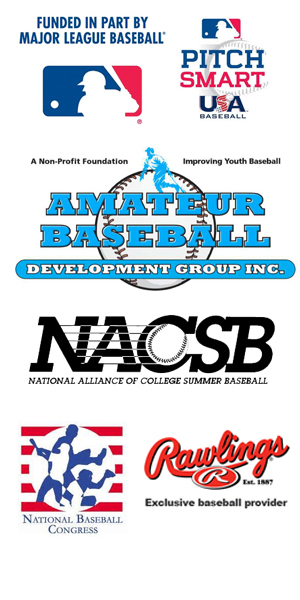 Professional-level playing surface, lights, clubhouse and practice facilities as only MLB can provide. Home of the Academy Barons. If there is wind it usually blows out to right field. 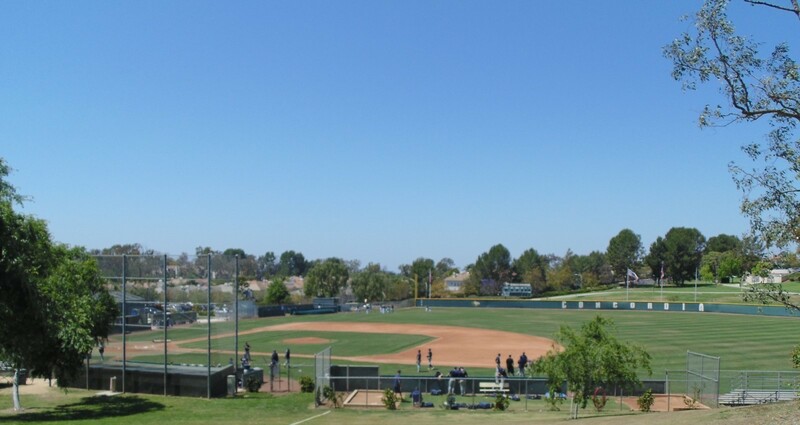 Sparky Anderson Field on the campus of California Lutheran University, home of the Conejo Oaks. Built through the leadership and in honor of one of the great baseball men of all time. A beautiful facility and immaculate playing surface. Warm canyon winds generally favor balls to right field. 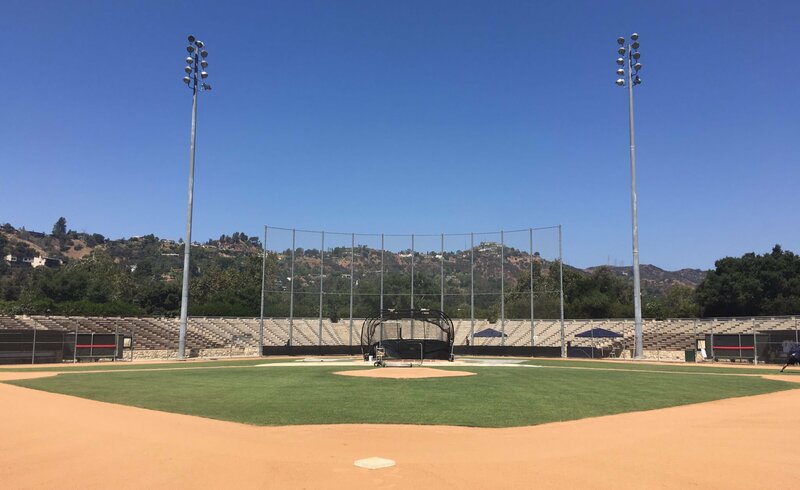 Sinsheimer Park in the destination city of San Luis Obispo is home to one of the top attendance-generating amateur baseball programs in the country, the San Luis Obispo Blues. 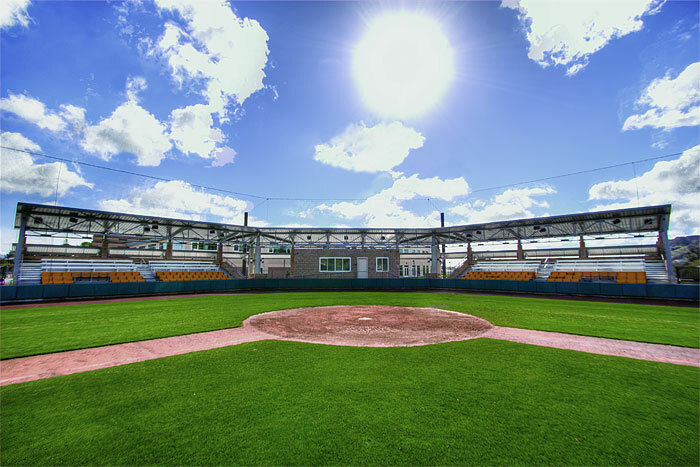 Sinsheimer Park is a signature community field that is managed by the City Recreation Department yet has all the amenities of a minor-league facility. This is how all summer league facilities should operate. Cavernous, this is a pitcher’s park. Pershing Park After two decades of playing at UC Santa Barbara, the Santa Barbara Foresters are now playing downtown, a short walking distance from the beach, pier and harbor. 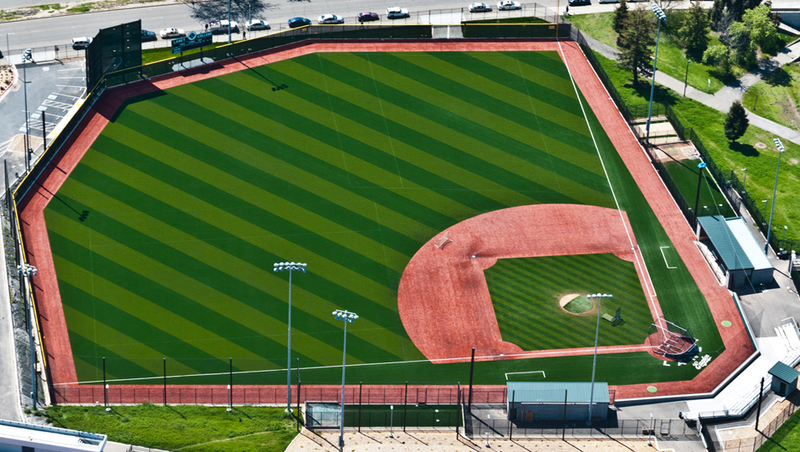 Laney College in Oakland, CA is an artificial turf facility which can accommodate a lot of play. The Neptune Beach Pearl use this field as their home. 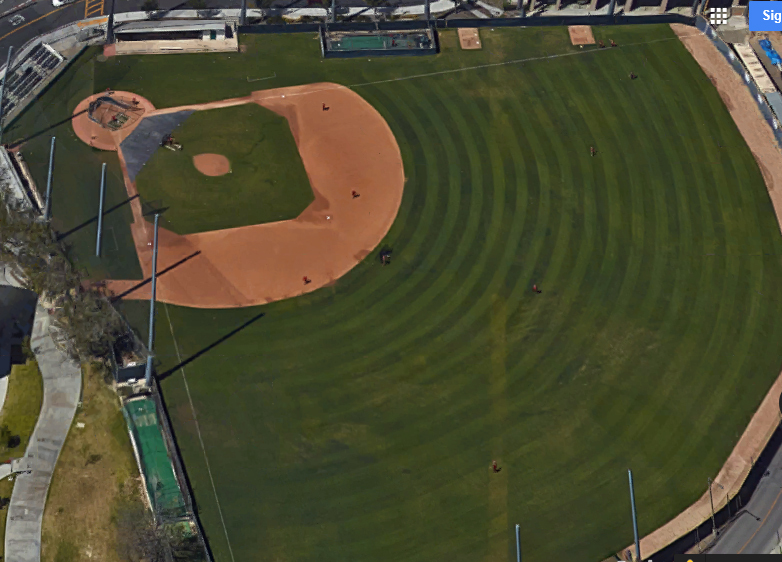 Biola University Baseball Field is the home of the Southern California Catch, an affiliate of Fellowship of Christian Athletes, so a good fit with the Christian university. 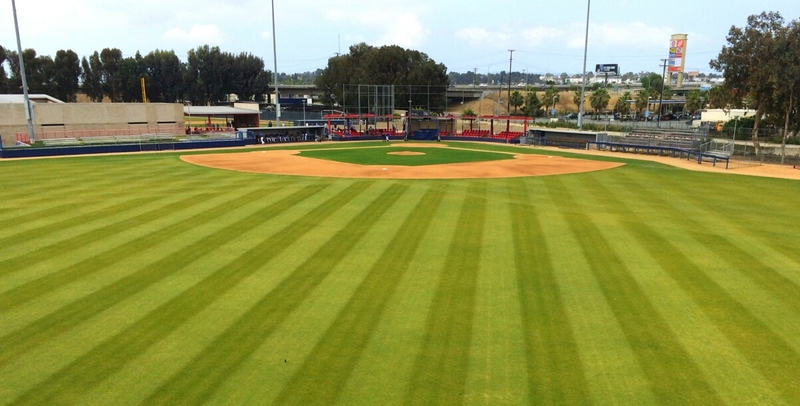 Concordia University home of the Orange County Riptide. 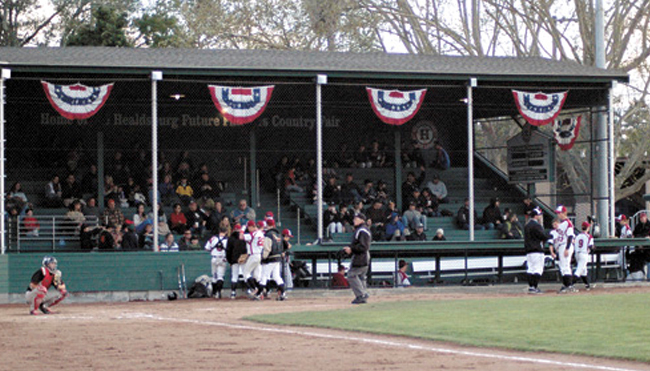 Recreation Park home of the Healdsburg Prune Packers. 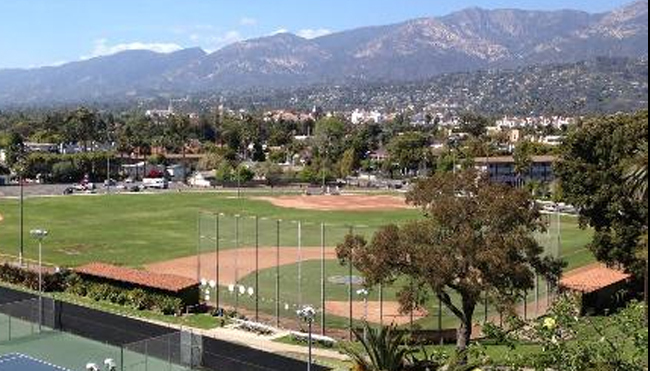 Jackie Robinson Field at Brookside Park Home of the Arroyo Seco Saints.